The surprising new spirit in fragrancevelvety, voluptuous. New flowers. New pleasures. 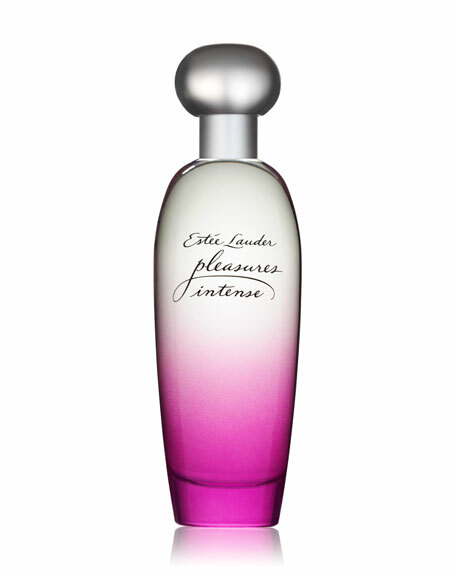 Estée Lauder pleasures intense is a deeper, richer sister to classic pleasures. Retaining the radiant clarity of the original, this exciting scent is a wonderfully feminine celebration of nature, with a sensual, seductive side. Embrace the velvety, voluptuous bouquet.